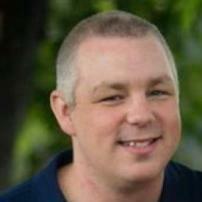 John is a freelance writer in northern Illinois. He loves sports, but most of all baseball. He especially loves spending summers watching his son play. He's an eclectic music lover who has 5 guitars, one bass, and a decent record collection. He is a Walking Dead junkie but cannot stand Fear The Walking Dead. He has one son, two dogs, and a loving wife who somehow puts up with him.